Many hairdressers share the same ambition to one day become an ambassador for a leading hair care brand, but often wonder what it takes to land this prestigious role. That’s why I’m super excited to have hair brand ambassador, Katie Mulcahy join us today to answer this question. Offering her own personal experience on becoming UK ambassador for Rusk Hair Care, Katie understands exactly on what it takes to get noticed by hair manufacturers that are looking for the next big names to represent their brand. 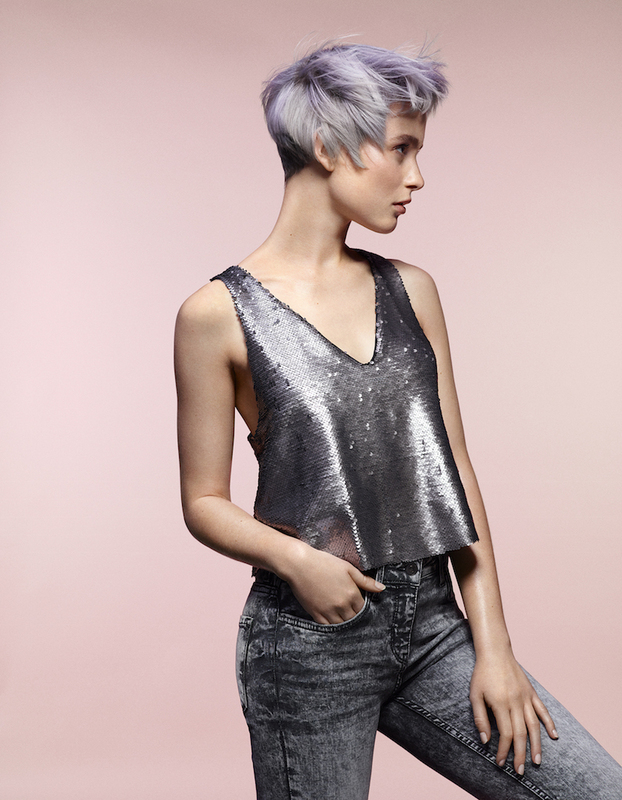 A former Fellowship FAME team member and Colour Project leader, Katie has carved out a reputation as one of the UK’s leading hair colourists, who has worked alongside some of the best in the business, including Lisa Shepard. You’ll hear first hand on Katie becoming a new mum and how she is balancing this with her hairdressing comeback, along with some cracking advice on putting together a portfolio entry for Creative Head’s ‘Most Wanted’ awards – and, of course, how to become a brand ambassador. A freelance stylist who is based at Hazel and Haydn in Birmingham’s Jewellery Quarter, Katie is one of the UK’s leading colour pioneers, who is the Rusk UK ambassador, Most Wanted 2015 Colour Expert, former FAME team member and Colour Project leader for the Fellowship Of British Hairdressing.